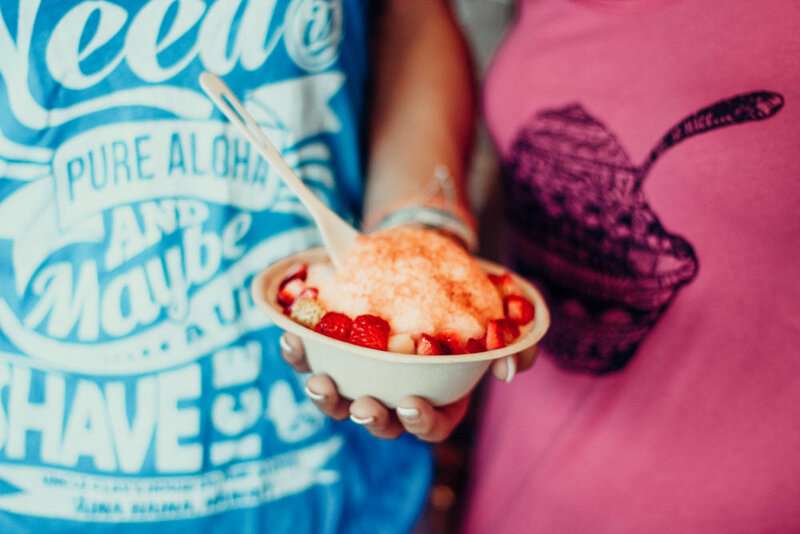 IT’S NOT JUST ANY OL’ SHAVE ICE, & IT’S FAR FROM A SNOW CONE. 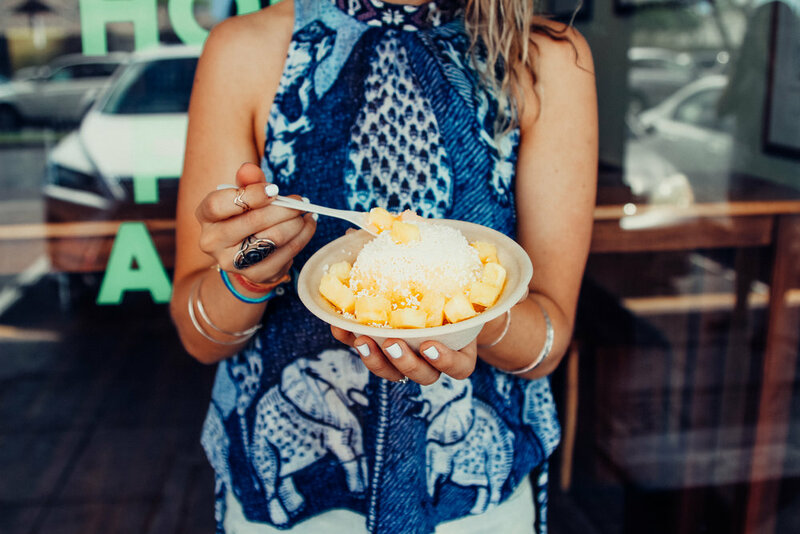 IT’S HOPA SHAVE ICE--ALL NATURAL, HOMEMADE, REAL--A TASTE OF PURE ALOHA IN A BOWL. AT UNCLE CLAY’S HOUSE OF PURE ALOHA WE SPECIALIZE IN CRAFTING HAWAII’S MOST ICONIC SNACK TO CULINARY PERFECTION. OUR ORIGINAL SYRUPS ARE HOMEMADE With QUALITY ALL-NATURAL INGREDIENTS LIKE FRESH HAWAIIAN FRUITS, FRUIT PUREES, & NATURAL CANE SUGAR. AT HOPA, WE’VE MADE A VOW TO BEING REAL: NO ARTIFICIAL FLAVORS, NO ARTIFICIAL SWEETENERS, NO ARTIFICIAL COLORS, NO ARTIFICIAL ANYTHING! AS MUCH AS POSSIBLE, WE SOURCE HAWAII-GROWN or hawaii-made ingredients – DOESN’T GET MORE LOCAL & ONO THAN THAT! From humble beginnings, today we now serve thousands of guests every week! Proudly serving our 'ohana in our house in tranquil 'Aina Haina and at our house in a lively outdoor gathering space in Ala Moana CENTER! Come visit us! "Our entire one world 'ohana LIVING Pure Aloha." "WE cultivate pure aloha one person, relationship, and community at a time."